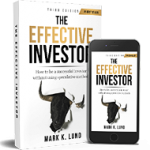 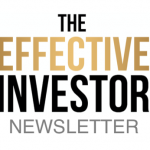 Mark K. Lund is the author of The Effective Investor, a #1 Best Seller, and founder of Stonecreek Wealth Advisors, Inc. an independent, fee-only, Registered Investment Advisory firm. 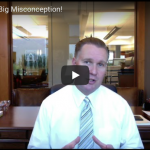 He has provided articles for or been quoted in: The Wall Street Journal, The Salt Lake Tribune, The Enterprise Newspaper, The Utah Business Connect Magazine, US News & World Report, and Newsmax.com, just to name a few. 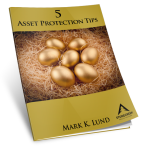 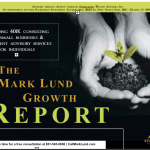 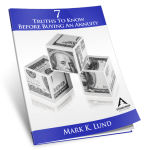 Mark publishes two newsletters called, “The Mark Lund Growth Report” and “Mark Lund on Money.” Mark provides CPE (continuing professional education) courses for CPAs. 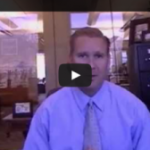 You may also have seen him on KUTV Channel 2, or as a guest speaker at a local association or business. 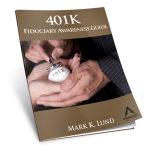 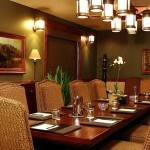 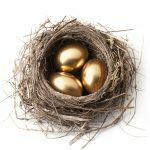 Mark provides investment and retirement planning services for individuals and 401(k) consulting for small businesses. 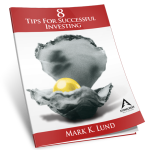 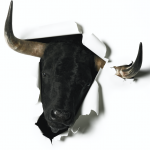 speculative ways of investing in order to be a successful investor. 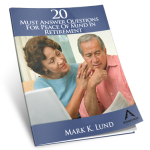 Get a free copy when you schedule your initial consultation.